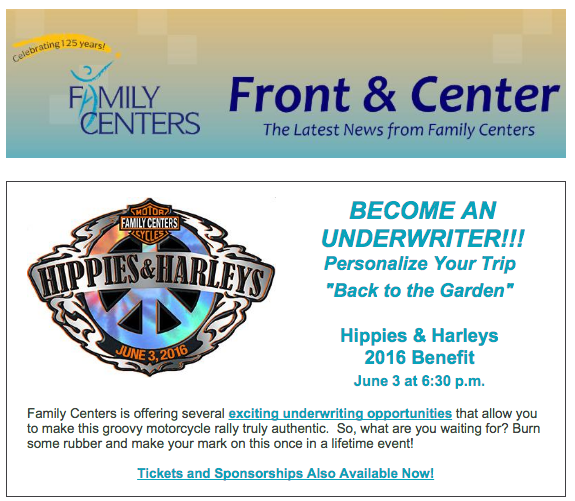 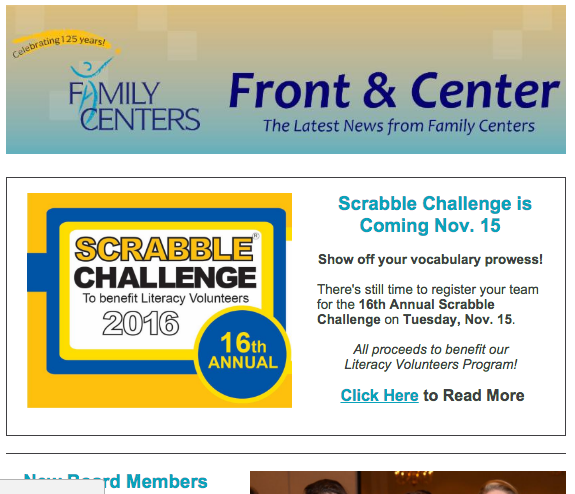 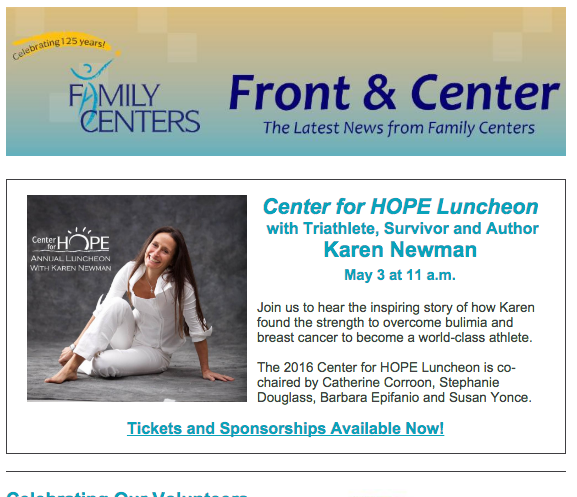 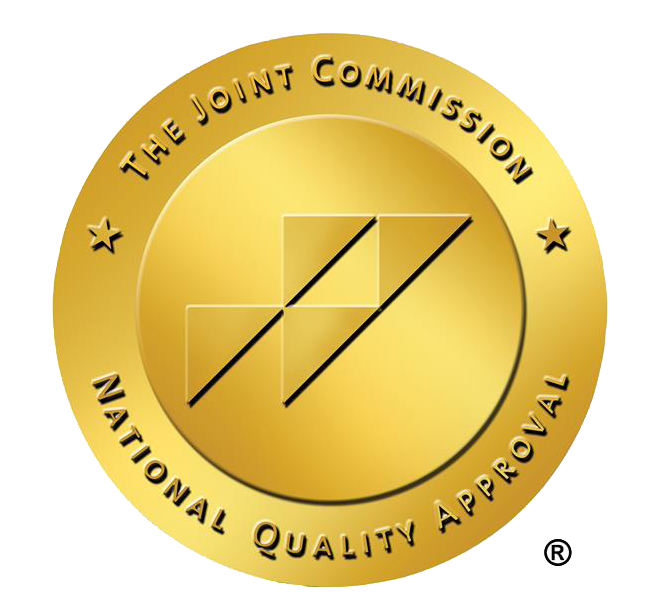 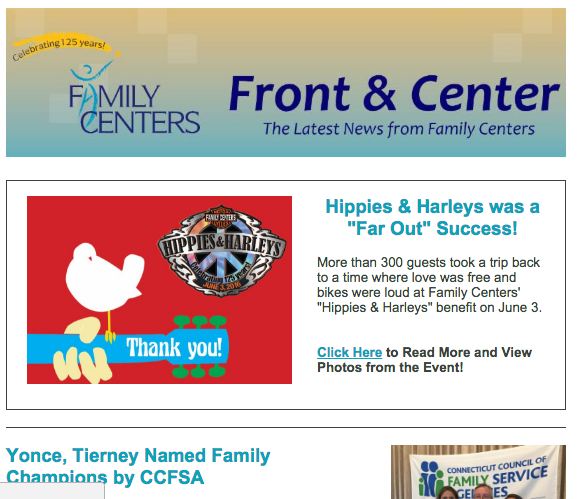 Front & Center is the official e-newsletter of Family Centers. 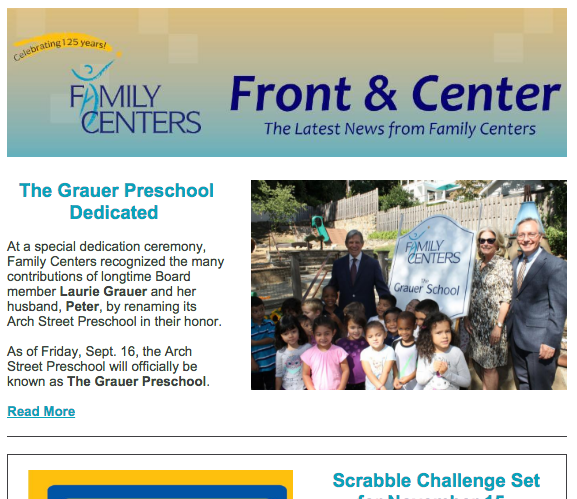 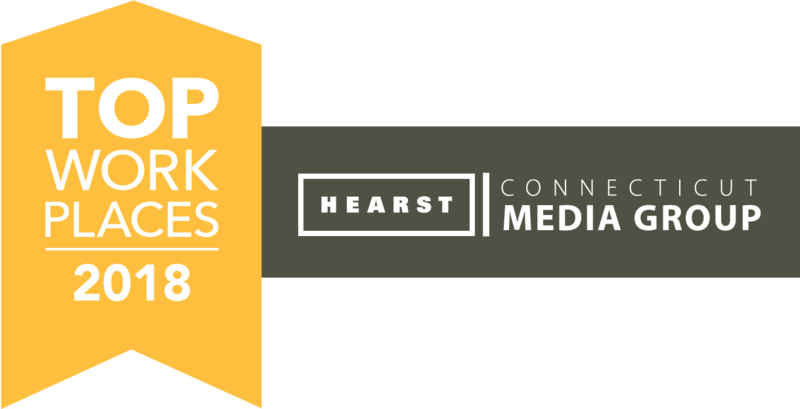 Distributed monthly via email, Front & Center features program updates, special event coverage and other news relating to the agency. 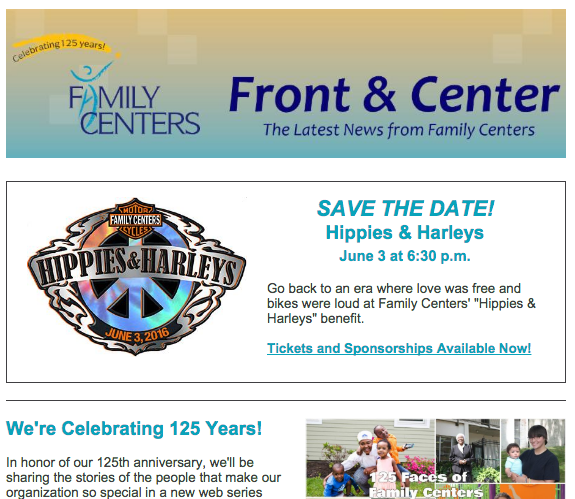 Don't Miss a Single Issue! 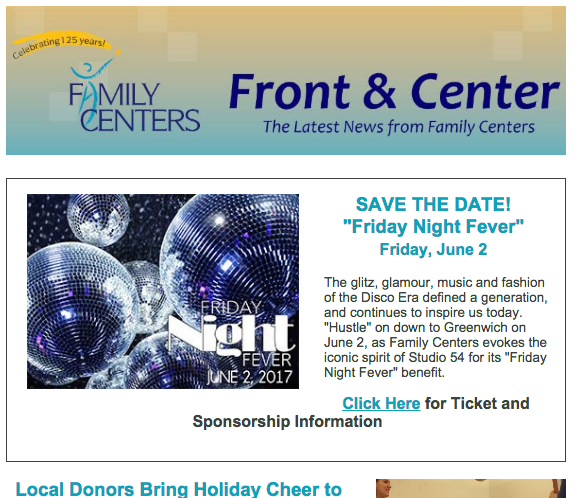 Click Here to Join Our Mailing List!